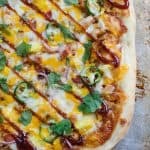 BBQ Pulled Pork Pizza recipe – delicious sweet and spicy pizza. 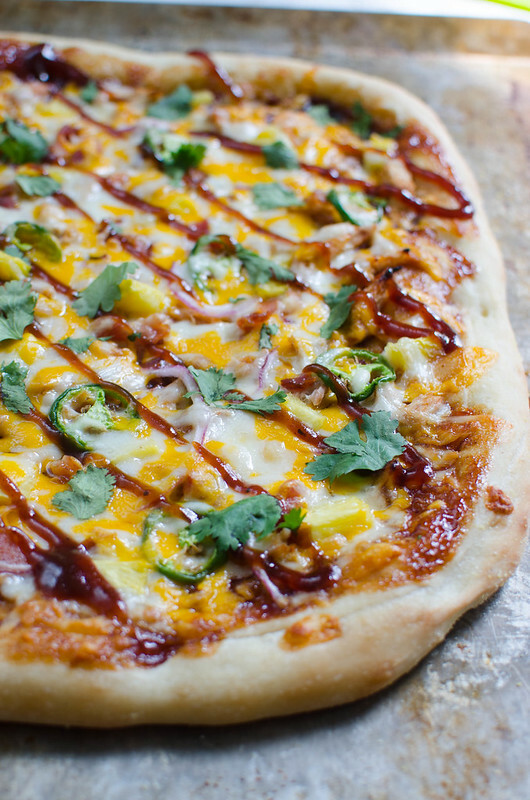 Layers of barbecue sauce, pulled pork, jalapenos, pineapple, and lots of cheese! Heeeey guys, how was the long weekend?! What’d you grill? I grilled nothing. Let’s be real, I still don’t know how to work either of the 2 grills on my back porch. All those posts about grilled stuff? Someone had to come help me. 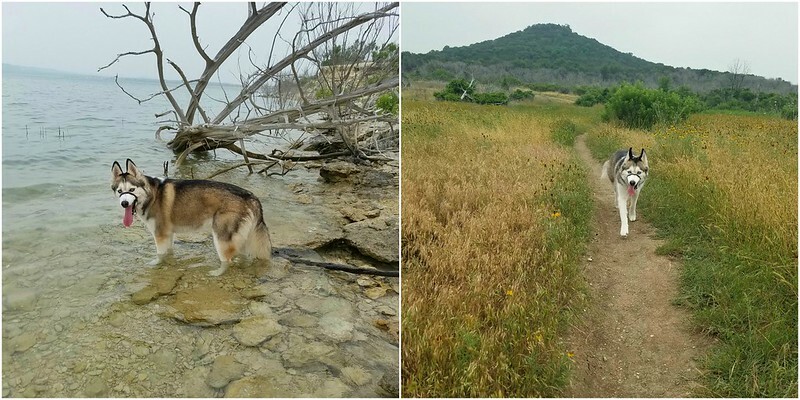 So I ended up hiking with the husky, as I do most weekends I don’t have the kids. I’ve got some heavy stuff going on right now and it helps to be totally alone in the woods with nothing to do but sort things out in my head. Plus, the husky loves it. Y’all. If you had told me a year ago that I’d fall in love with central Texas… there’s no way in you-know-what I would have believed you. But I’m really into it. I kinda don’t want to leave. Anyway, I did make this BBQ Pulled Pork Pizza over the weekend! 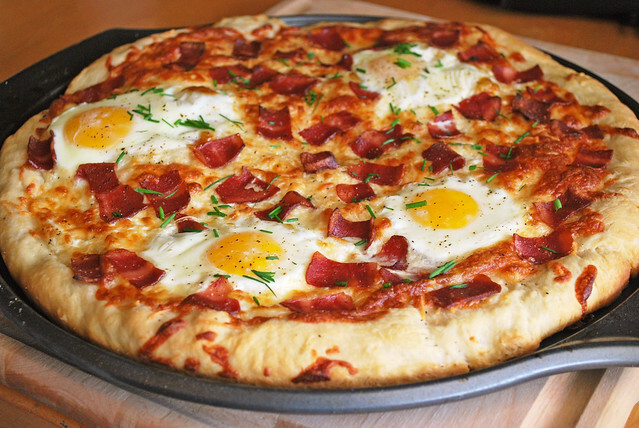 I don’t know why or how I got this idea stuck in my head but for, like, the last 2 weeks all I could think about was this pizza. 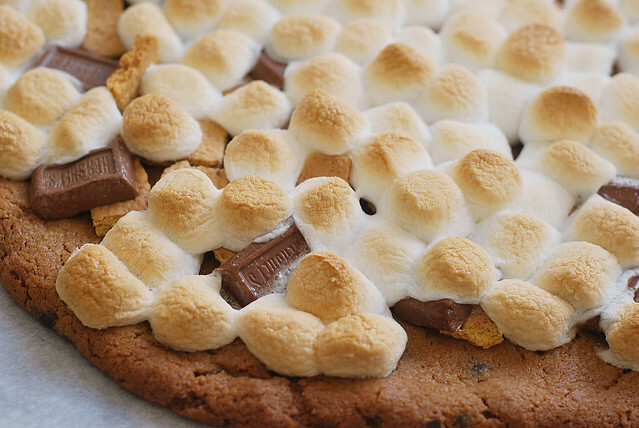 You guys remember last summer when I was addicted to barbecue pizza? It was a problem. So yeah, it’s barbecue sauce instead of the traditional pizza sauce. 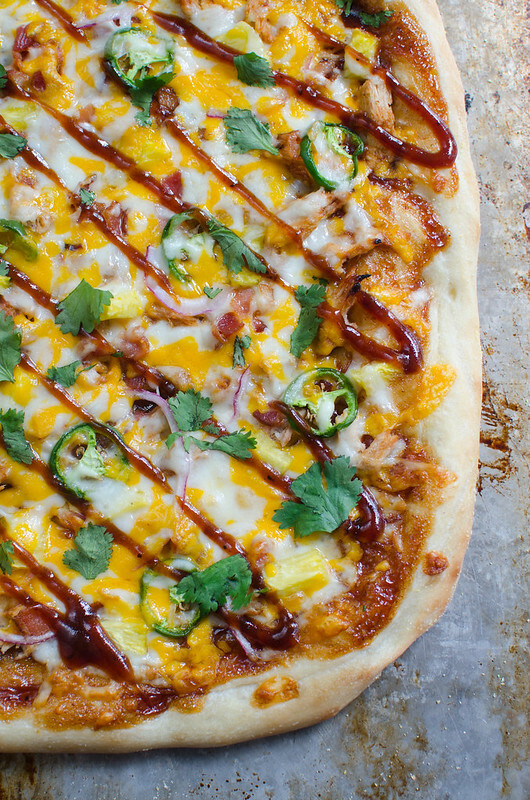 And then it’s topped with pulled pork, red onion, jalapeno, and pineapple. Plus, cheddar and monterey jack cheese. 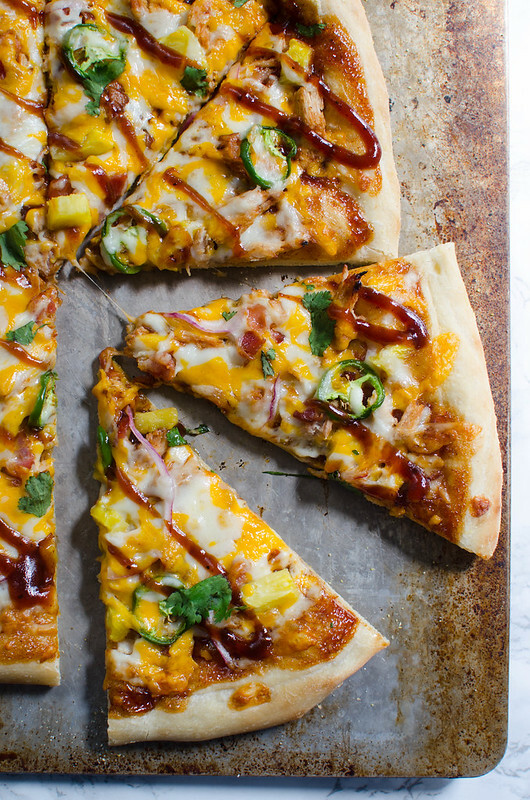 It’s sweet and spicy and cheesy and delicious. And so pretty with all those colors! And I knoooow, pineapple on pizza is gross to at least half of you but trust me on this one. You need a bit of sweetness with the spicy jalapeno. Stretch pizza dough to desired thickness and place on prepared baking sheet. Spread barbecue sauce over dough, leaving about an inch around. 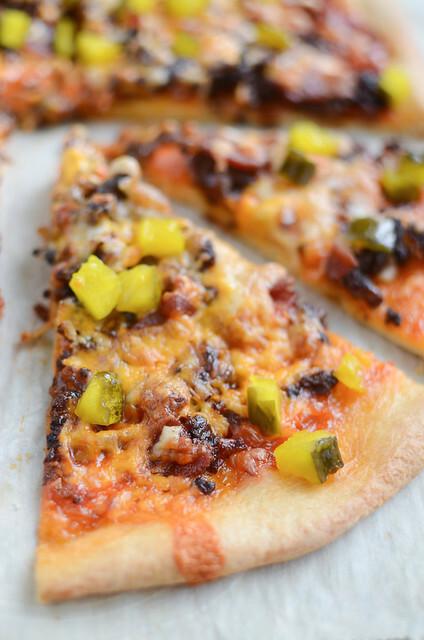 Sprinkle half the cheese on top and then layer with pulled pork, red onion, jalapeno, and pineapple. Sprinkle with remaining cheese. Bake 10 - 12 minutes, until crust is browned and crisp. Sprinkle with fresh cilantro before serving.